VSIP Hai Duong is the sixth project of VSIP Group. Officially launched in April 2015, VSIP Hai Duong has transformed and developed 150 ha of agricultural land into a modern industrial estate with international standard infrastructure and customer services. 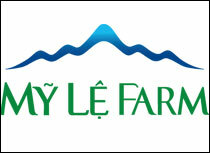 To date, VSIP Hai Duong has attracted 11 investors from 5 economies with a total investment of US$235 million. Since turning operational in September 2017, VSIP Hai Duong has secured 10 new investors from Korea, Taiwan, Hong Kong, US – Vietnam and Vietnam and it propelled the land take up rate to 60 per cent. This increase in land take up in VSIP Hai Duong is a ten-fold jump compared to the investment attracted in 2016 and 2017. One of the reasons for this extraordinary success is the response to selective investment policy of Hai Duong province. 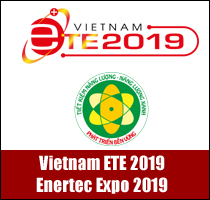 VSIP Hai Duong is always cautious in selecting and prioritizing investors with high level of technology and complying with environmental protection. The strategic location of VSIP Hai Duong is another attributing reason for its investment surge in the last one year. 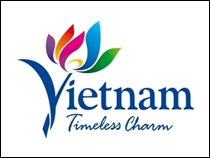 Being centrally located in between the cross roads of major cities like Hanoi, Economic hubs of Bac Ninh and the port of Hai Phong which are within an hour to 2 hour drive via the major highways have allowed the investors in VSIP Hai Duong to commute easily from these major cities for work and for materials transfer. As part of VSIP Group, VSIP Hai Duong has a strong track record, good operating system and customer services to meet the needs and expectations of the more demanding enterprises who desire for a better operating environment. Unique to VSIP Hai Duong, it offers investors a seamless services and experience in their set up when they invest in this industrial park. An officer is assigned and dedicated to handhold and guide the investor in every stages of the regulatory procedures and process in their company set up. Besides offering a one-stop customer services, VSIP Hai Duong also provides World class infrastructure within the development to ensure the operating needs of the investors are well met. Investors in VSIP Hai Duong can enjoy a comprehensive infrastructure system ranging from good road system, drainage system, utilities supplied to the door step, on-site sewage treatment plant and fire safety hydrants within the industrial zone. 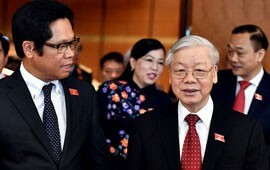 The remarkable success and achievements of VSIP Hai Duong today would not have been possible without the full and strong support from the provincial and local authorities. The pro-business attitude and the strong interest of provincial authorities to help foreign investors implement their project quickly at Hai Duong have helped the Park management of VSIP Hai Duong in their investment calling both locally and regionally in their efforts to bring more investment to the project. The mindset shift of the provincial authorities from seeking quantity to quality investment for the province have also helped in building up the fundamental economy and the long term economic sustainability of the province. 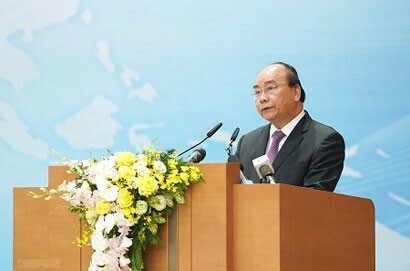 VSIP Hai Duong as a leading industrial park developer thus benefitted greatly from this policy shift of the provincial government toward a more dynamic and well-conceived strategy of the authorities. Moving forward, VSIP Hai Duong looks forward to receiving abundant support and cooperation from the local authorities especially in the area of improving the infrastructure and developing policies to attract more people to relocate to the province and most of all more investment in commercial and residential development. 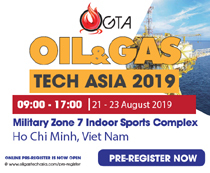 VSIP Hai Duong with its strong operating system and experience will undoubtedly be an ideal destination for investors especially for manufacturers and logistics providers to set up their bases and brands in Vietnam. With over 22 years of experience, VSIP Group is a leading developer in Integrated Industrial Park and Township in Vietnam. Currently, VSIP Group has seven Industrial Parks located in six provinces spreading from the South to the North of the country in provinces such as Binh Duong, Quang Ngai, Nghe An, Hai Duong, Bac Ninh and Hai Phong. In total, as a group VSIP has attracted 800 enterprises from over 30 economies, pulled in US$12 billion FDI and help created 220,000 jobs in Vietnam. 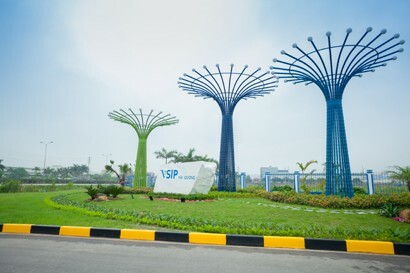 Launched in April 2015, VSIP Hai Duong is the sixth Industrial Park project of VSIP Group. 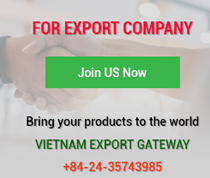 Located in Luong Dien and Cam Dien commune, Cam Giang district, Hai Duong province, close to the expressway Hanoi - Hai Phong, investors can easily connect to the other traffic hubs: 10km to Hai Duong city, 41km to Hanoi, 65km to Hai Phong Port, and 70km to Noi Bai International Airport.